Car Seats For Toddlers – Top 5 Models Comparison! Just like there are a variety of infant car seats designed for newborns and babies under 30lbs, there are also several designs and models for car seats for toddlers in the weight range from 30lbs to 100lbs. 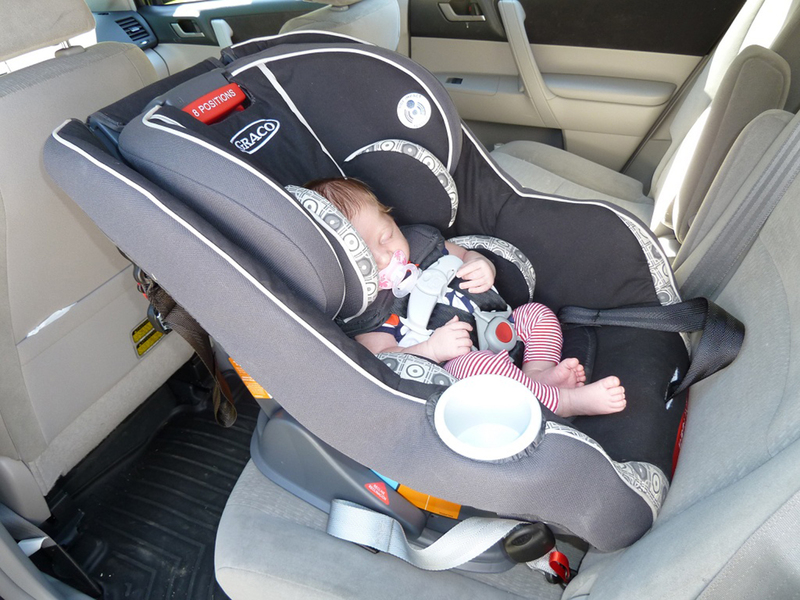 Although car seat regulations differ from state to state, the majority of regulations state that children that are under one year and under 30lbs must face the rear of the vehicle to avoid injury from an airbag, and distraction to the driver. It is nearly inevitable that at some point in your vehicle’s lifetime you will either transport a child or a dog. We all know that for many reasons your car’s interior will undergo significant wear and tear as well as unexpected spills, stains and sometimes it seems like an entire meal can be found between the seats, under the seat and on the floor of your vehicle. 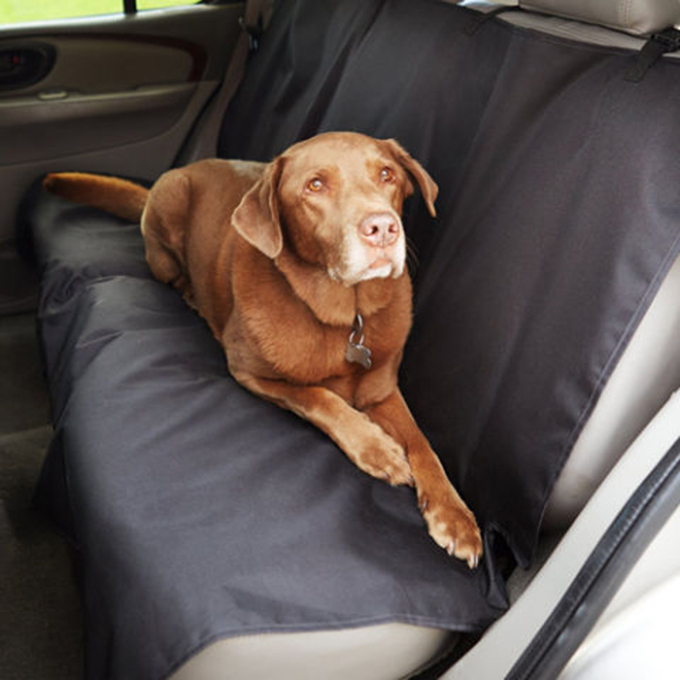 Since children, pets and a clean vehicle have very little in common; there are several ways to protect your interior and specifically your car seats from the destruction they will have to endure.